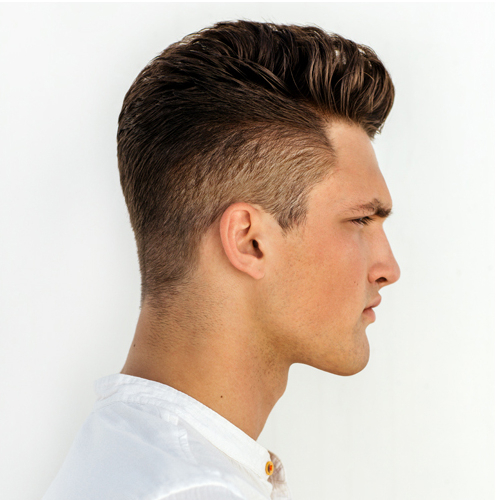 Choose Redken Diamond Oil for hair that is dry and damaged to get it back to looking healthy and full of life. Infused with silicone-free oils that work to strengthen each strand of hair from inside out, the Diamond Oil range helps to protect hair from breakage and damage whilst improving its appearance. Treat your hair with a Shampoo and Conditioner to ensure it is cleansed and nourished, alongside a weekly mask to intensely hydrate hair and leave it feeling hydrated. 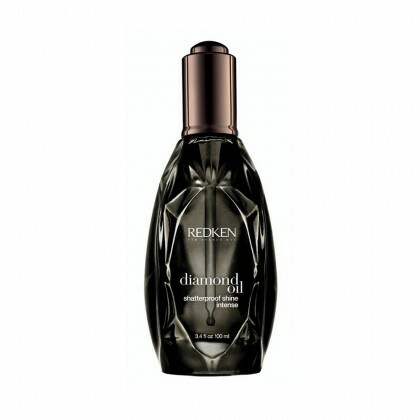 Finish with Redken Diamond Oil to achieve the diamond-like shine and glossy look your locks deserve. This range is ideal for transforming dull, tired hair into glamorous party-ready locks that won’t let you down.